“Finval” Research Centre is established on the basis of the “Finval” Independent laboratory for study and preservation of the marine fauna registered on the February 1, 2001. At present our investigations and expeditions became more extensive. Zoology and botanics, paleontology and archeology, geography and geology are currently research trends of our centre. Our peculiarity is that we invite to the expedition not only professional scientists but naturalists, photographers and just wildlife lovers. Getting into the most distant places of the vast Russia and other countries, we together discover this wonderful world, observe its inhabitants, and gather samples for collections. The most interesting studies are published in the form of scientific articles. Any member of the expedition may become a co-author of them. 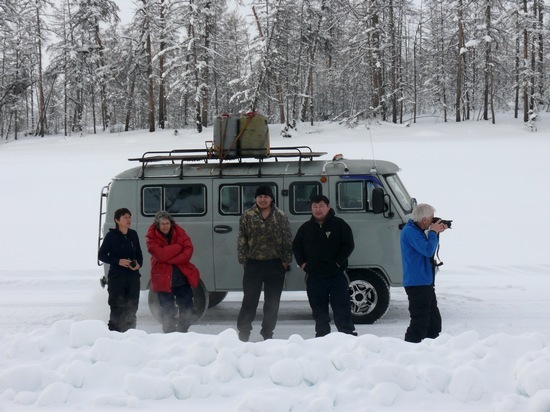 From 2001 till 2018 we arranged 27 research and educational expeditions to the hard to access regions of Russia, Kazakhstan, Mongolia and took part in 8 expeditions arranged by other organizations. Our specific feature is that we organize long-term, large-scale and comprehensive expeditions. For example, the “Lena-Taimyr” expedition arranged in 2014 lasted for 92 days. 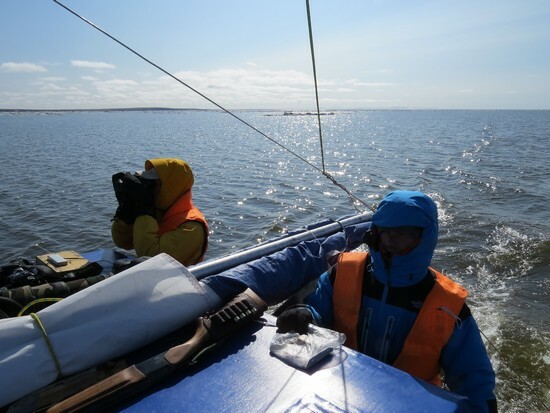 We traveled along the Lena River and the Laptev Sea for more than 5500 km and collected unique data on a series of rare plants and animals species. Professional scientists as well as extreme travelers took part in the expedition. 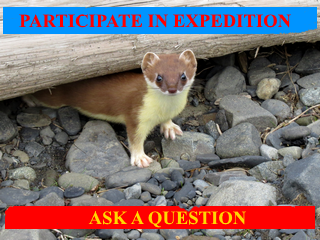 If possible we divide long-time expeditions into stages (14-30 days long each) for participants’ convenience. Each stage starts and finishes in big inhabited localities and settlements. Our expeditions are classified into research and educational ones. The first ones primarily aim at collection of scientific materials in various fields of natural sciences. In the second ones educational and popular science (but necessarily with collection of primary scientific data) focus prevails. Scientists of different specializations as well as wild nature lovers take part in both types of expeditions. 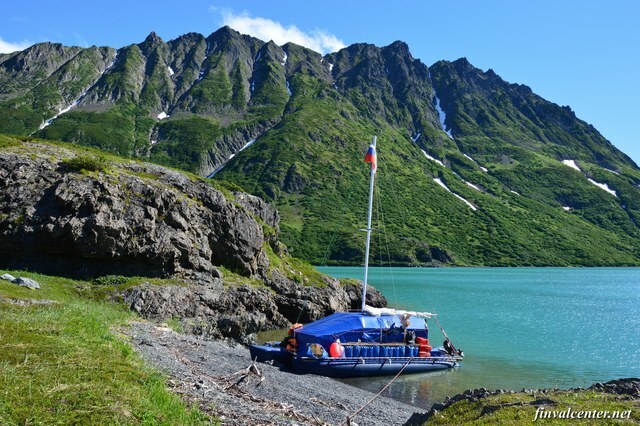 The expeditions are also divided into water (arranged on a “Finval” trimaran and motor boats) and car (specially prepared Russian off-road vehicle UAZ-3909 and others) expeditions. Besides carrying out of our own projects we may arrange special expedition for you to any region of Russia. One more direction of our activity is arrangement and management of ecological camps in different regions of Russia. 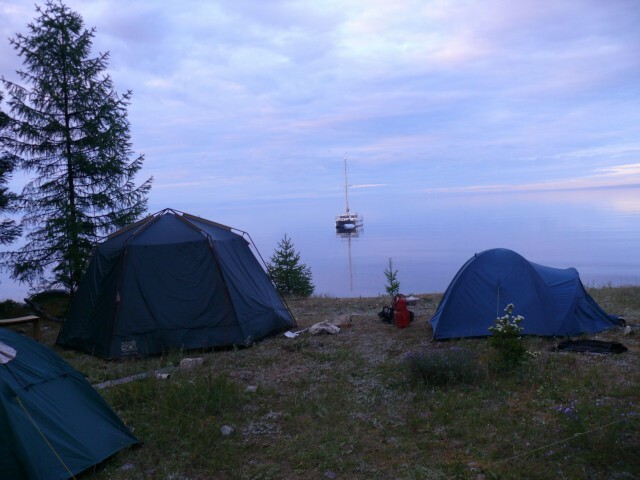 We select the most beautiful and poorly populated Russia regions for ecological camps! One session in the camp usually lasts for 10 days. Number of sessions is from 3 to 5. The camp is necessarily located on the sea, lake or river side. Participants are provided with tents for overnight accommodation. They are also provided with three hot meals daily in a special tent mess-room. The meals are prepared by a permanent cook. Practically every day the research centre specialists arrange on-foot and water excursions to the beautiful and interesting places nearby for the ecocamps participants. Several times during a session the field sauna is organized. The participants may take a steam-bath and then swim in a cool water. We also arrange topic-based sessions for professional and non-professional researchers in various fields..
To organize long-time research and educational water expeditions we designed and built a sail and motor trimaran “Finval” in 2010. This small, simple and safe vessel allows us to arrange successful extreme sea and river travels. 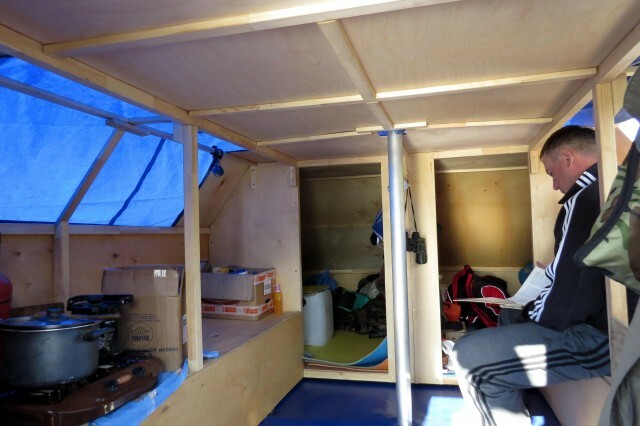 The sail and motor trimaran “Finval” is 8,7 meters long and is equipped with a heated deck-house isolated from the outdoors that contains two separate sleeping quarters (two-man rooms) and a common mess room. There are 8 sleeping accommodations on the trimaran altogether. There is a boat toilet in the aft body of the ship. The trimaran is fitted with 7 isolated inflatable compartments securing the vessel from sinking. There is a gas stove, a little wood heater, a 220 V power generator unit, “Iridium” satellite phone, radio stations and other equipment for long independent voyage on the trimaran. The trimaran allows 8 people with equipment to work for 2 months (voyage length up to 3000 km) without refueling or additional food supply in the most severe conditions including those of the Arctic Regions. Expedition Russian off-road vehicle UAZ-3909 is specially prepared for long-time independent expeditions on impassable roads and in off-road conditions. There are 7 places in the car (including the driver) though a common expedition team usually contains 6 people. Large baggage area is separated from the passenger compartment. The driver has wide experience in extreme driving in different climatic zones. The car is equipped with a 220 V DC-to-ac converter, a gas stove, a satellite phone, radio stations, navigator and other devices. If necessary additional off-road vehicles may be used. We use Alexica, Campus, Snaryageniye 1-3 man tents for overnight stops in car expeditions, Camp tent as a mess room, Nova Tour field sauna, and 1 kW (220/12 V.) Honda petrol-powered generator unit. We also use Gefest gas stoves with gas bottles of 12, 27 and 50 litres for cooking meals.